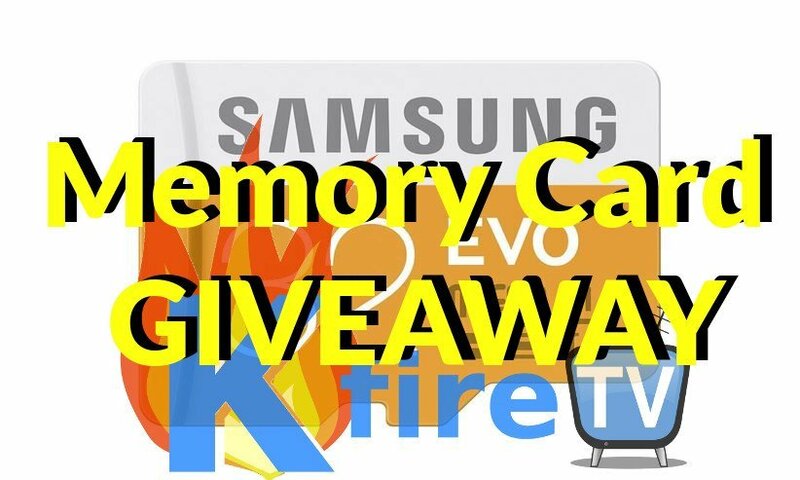 Win this Memory Card Giveaway to pocket a sweet [easyazon_link identifier=”B00IVPU786″ locale=”US” tag=”arizonacaorg-20″ cart=”n”]Samsung 32GB Micro SD Card[/easyazon_link]! Compatible with with Smartphones (iOS and Android), Tablets, PCs, GoPro’s, [easyazon_link identifier=”B01HZ9FZEO” locale=”US” tag=”arizonacaorg-20″ cart=”n”]SJ4000[/easyazon_link] (Knockoff GoPro) and more. High-performance read and write speeds of up to 48MB/second for full Hi-Def video recording, hi-res photos, gaming, music and more. Enter the Giveaway! If you’re reading this after the giveaway has ended, see what else we have at the KFire official website. Also subscribe to the KFire YouTube Channel so you don’t miss new videos!